When it was announced last week that Star Wars Episode VIII has been postponed until December 2017, placing it only days before the proposed release date for Avatar 2, it was almost certain that Fox would also choose to delay their film, rather than compete against the juggernaut franchise. What was unexpected was the news that Avatar 2 has been delayed indefinitely. With the project facing constant setbacks and revised release dates since it was first announced, it is increasingly looking like James Cameron’s planned trilogy of sequels may never reach our screens. But do we need to return to the world of Pandora? Would a sequel to Avatar ever reach the giddy box office heights of the first film? 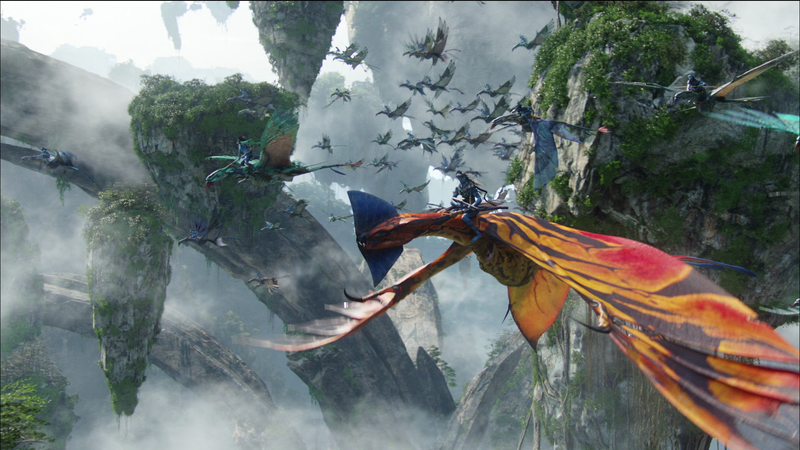 Avatar’s rich world and incredible special effects helped the film become the highest-grossing film of all time. I’m a big fan of all things science fiction, but even I’m feeling pretty apathetic towards the idea of more Avatar films. The first film was released in December 2009; within weeks, James Cameron had announced that he was planning a trilogy of sequels. It seemed like a great idea at the time: Avatar had blown us away with its special effects and 3D technology. The world of Pandora was vivid and beautiful. It seemed possible that Avatar could become the Star Wars of a new generation. But the film has not aged well. Critics were quick to point out its simple Pocahontas-in-space plot and its tired imperialist message. The appeal of the film relied on advances in cinema technology – it was the first in a new wave of films that capitalized on 3D. Now that most major action movies are filmed in 3D, the novelty has worn off. Unless James Cameron can come up with another cutting-edge technological innovation, there will be little to distinguish Avatar 2 from the flood of other sequels, reboots, or spin-offs. It seems strange that the sequel to the highest-grossing film of all time is so long in coming. 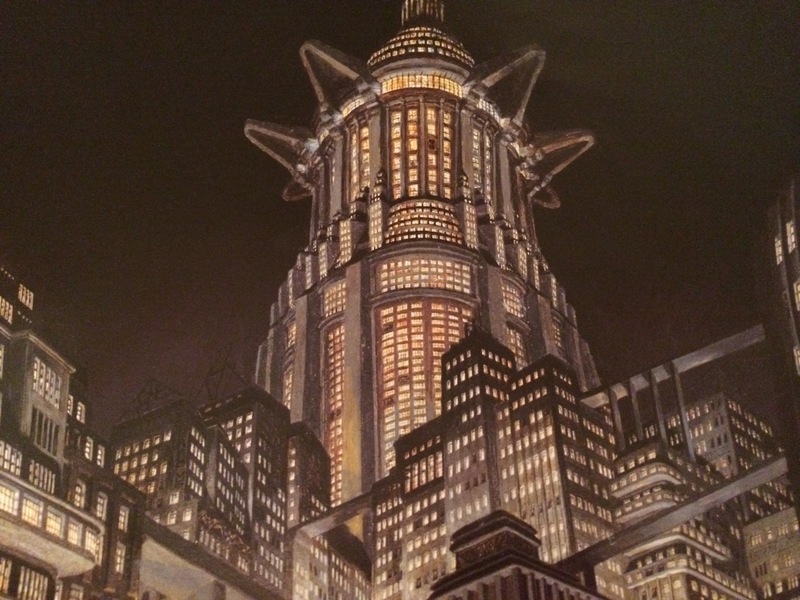 Hollywood has a business model built upon continuous sequels and reboots. In comparison, Marvel has released ten further films in its Cinematic Universe since Iron Man in 2008. Perhaps this is an unfair comparison; after all, the MCU is the collaborative result of numerous film-makers, with the full backing of an entire studio, as well as an established universe of ideas to draw upon. Avatar relies heavily on one man, James Cameron, who is tasked with building a universe from scratch. Fox seems to be giving Cameron the time he needs to properly develop his sequels, perhaps relying on his reputation for producing high grossing films. Yet time is a critical factor. Box office success is a matter of timing. Most sequels do well when they are released within a few years of the original, when the hype is still fresh in the audience’s memory. Alternatively, Hollywood has had great success with making sequels or reboots to older films – Star Wars, Jurassic World, Terminator – which rely on our nostalgia for the originals to sell tickets. Avatar falls into a dead zone between these two. It is still too recent to invoke the sort of nostalgia that surrounds Star Wars or Jurassic World, but too old for a sequel to ride the momentum of the first film. James Cameron may have missed his window of opportunity. And with Avatar lacking the pop culture influence of a larger franchise, the window may never open again. The general apathy that has accompanied the news of Avatar 2‘s delay highlights just how incredible it was that Avatar became such a runaway success. Even The Force Awakens, with the full weight of the Star Wars franchise behind it, looks unlikely to even come close to Avatar‘s box office gross. If we ever do see an Avatar sequel, it will be very interesting to see how it performs. 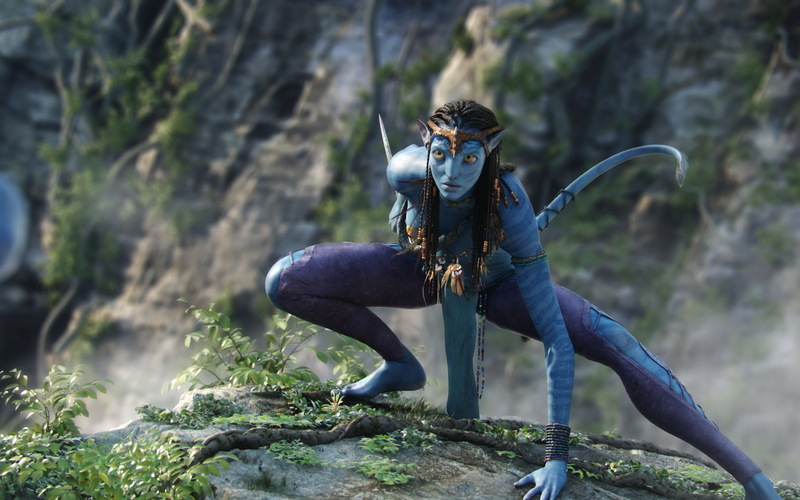 Now that 3D has become the norm, how will Avatar 2 compete with the rest of the film industry?